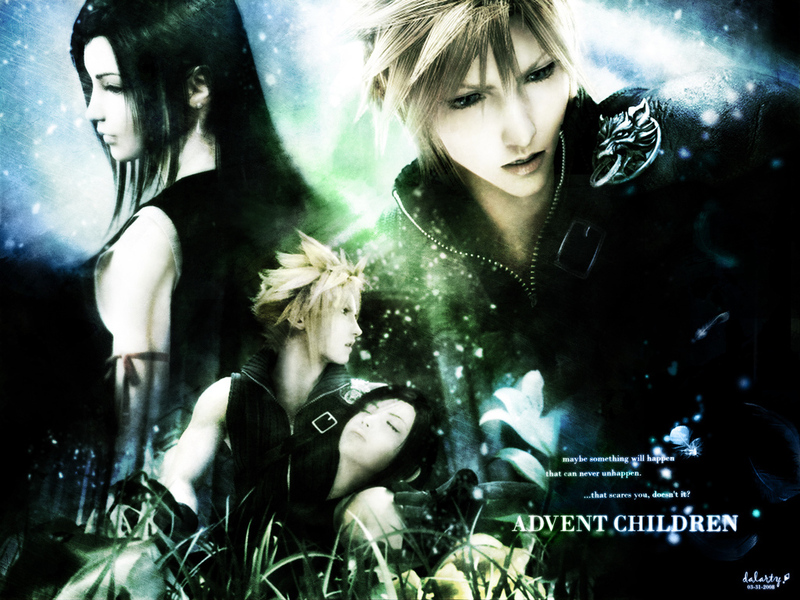 tifa and बादल. . HD Wallpaper and background images in the Final कल्पना VII club tagged: final fantasy vii advent children cloud strife tifa. This Final कल्पना VII wallpaper might contain चित्र, headshot, closeup, हेडशॉट, and क्लोज़अप. Yes! Love them no matter they're canon or not! I LOVE THEM!! !THEY'RE THE BEST COUPLE I HAVE EVER SEEN!!! !